Happy Monday! Lucky for us it’s an extra day off, an extension of the weekend, BUT more importantly it’s President Obama’s official inauguration back into office as well as Martin Luther King Day! Big day, big week, big things. Don’t let the Monday blues get to you, or the Tuesday blues that is. It’s a shorter week, but if that doesn’t make you smile, here are three things in particular that I’ve been specifically drinking, coveting, and reading, hopefully they’ll meet your fancy too. 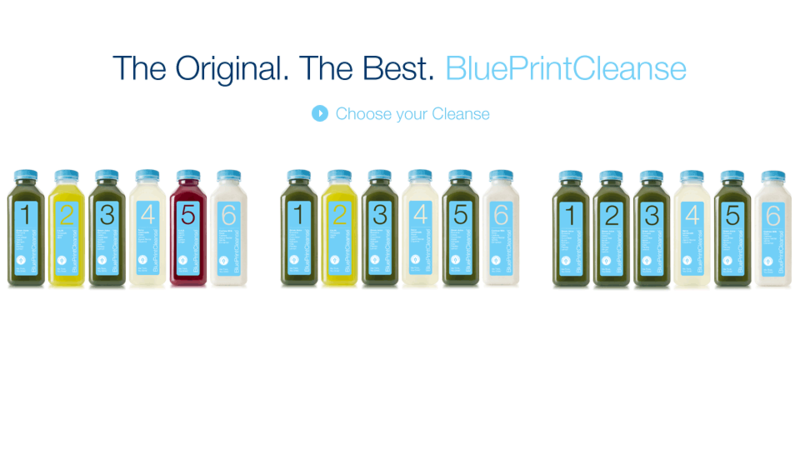 Inspired by Samantha Yanks’s recent The Scoop With Samantha segment I wanted to share a new favorite find – the Blue Print Cleanse. I adore it, it tastes delicious, and is the perfect daily pump up, post-workout relief, or nighttime indulgence (almond milk please). 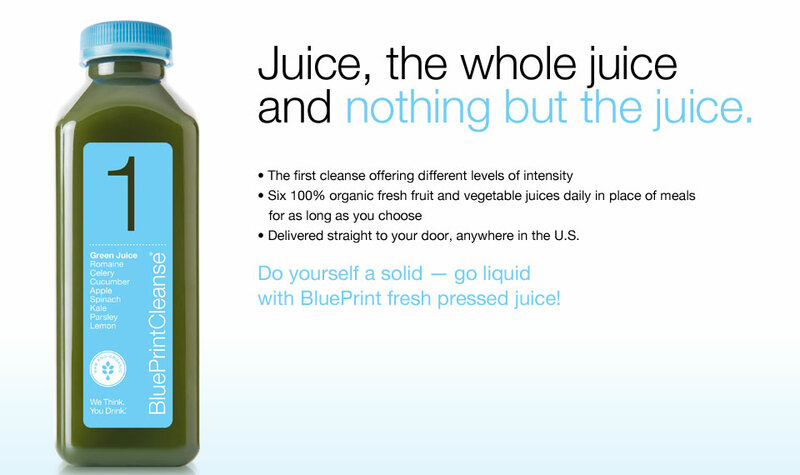 You can either order it and have it directly delivered to your door step or office, or purchase it at such health food stores as Whole Foods. I adore a little extra color, or added if you’re wardrobe looks very black and white like mine, Dannijo is the ideal fix with a range of colorful, beaded, and fun bracelets, necklaces, and rings I’m a whole lotta obsessed. Blues begone! One of the bests favorite parts of the weekend is The New York Times Sunday Styles section – this weekend this article in particular caught my eye. Both a fan of Jenna and J.Crew I thoroughly enjoyed this read.